Having a chronic lung disease such should never define your life. 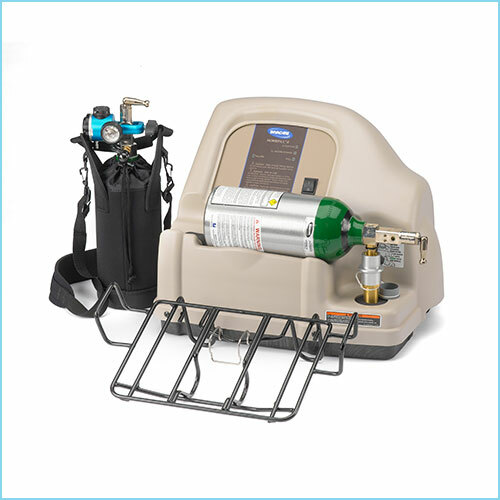 Invacare’s robust line of oxygen therapy products gives you the flexibility and peace-of-mind you want while receiving up to 99% pure oxygen so you can breathe easily. 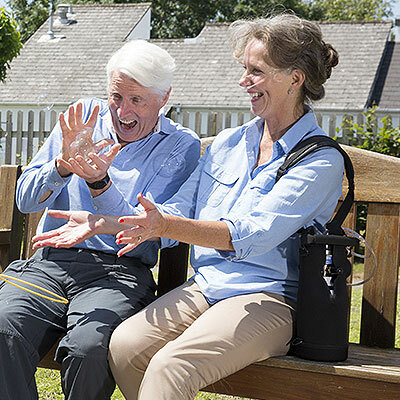 Portable oxygen can help keep you healthy and active, and can be used at home or on-the-go. 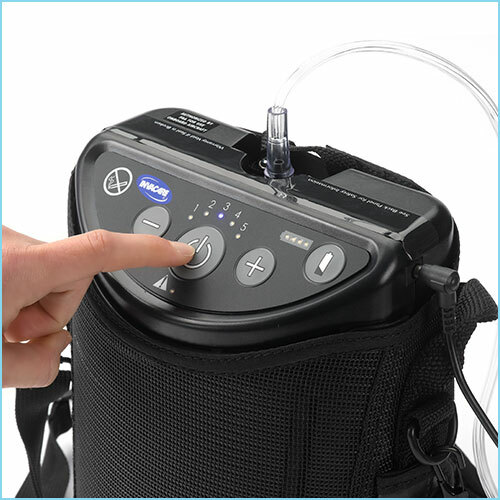 Invacare’s line of portable oxygen products helps you maintain your independent lifestyle while complying with your doctor’s oxygen therapy prescription. Check back often for updates and new product launches. 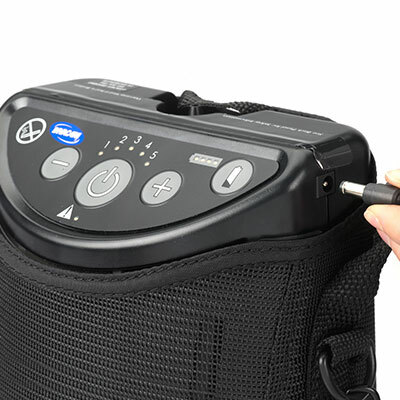 Safely make your own continuous supply of portable oxygen at home and have the freedom to go about your day with the lightweight Patient Convenience Pack. 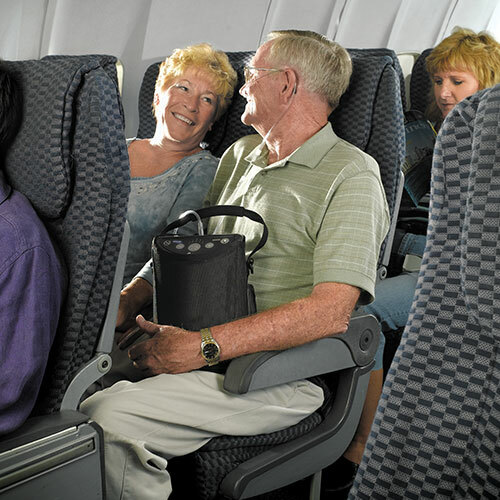 Its small, lightweight and discreet structure makes going out to family functions, running errands, meeting with church groups, or even watching a movie a breeze. Worry-free oxygen supply. 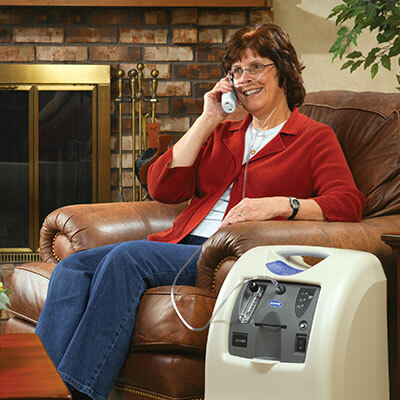 The Perfecto2 V Oxygen Concentrator draws in air from the room and filters out the nitrogen, leaving you with greater than 87% oxygen purity. 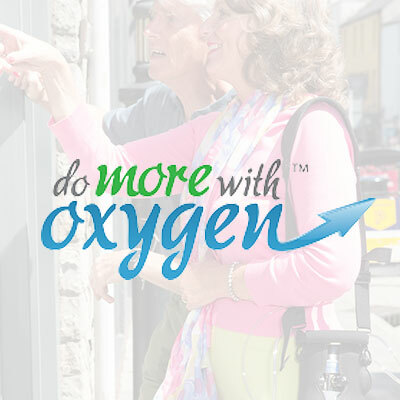 Visit the Do More With Oxygen Community for information on living with a chronic lung disease including: staying healthy, exercising, oxygen therapy, traveling with oxygen & more. 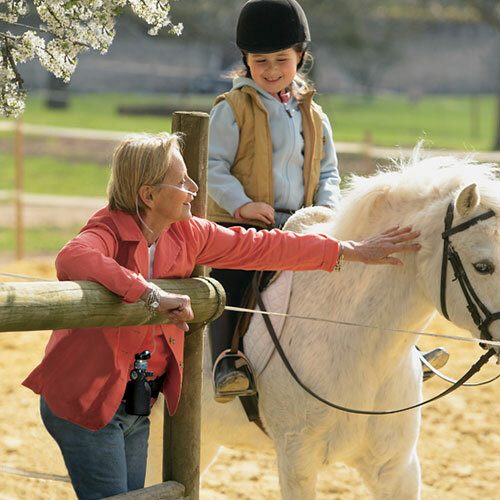 Unsure of how the changing seasons will affect your chronic lung condition? This free, downloadable guide will help you learn the first steps. 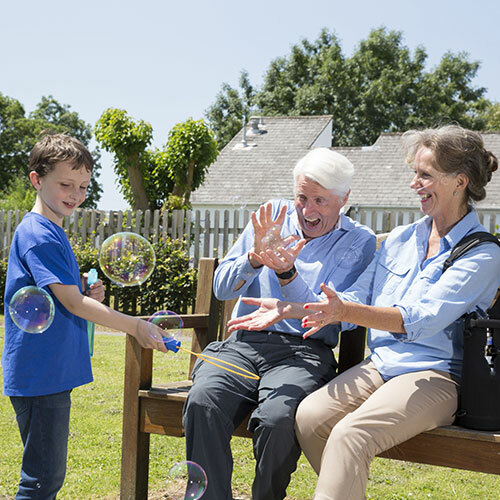 Whether you work in an acute care hospital, retirement center or physician’s office, it is key that your patient fully understands their condition. © 2016 Invacare Corporation. All rights reserved.